Flow Matters, the monthly Bell Flow Newsletter is out now! Have you signed up yet? 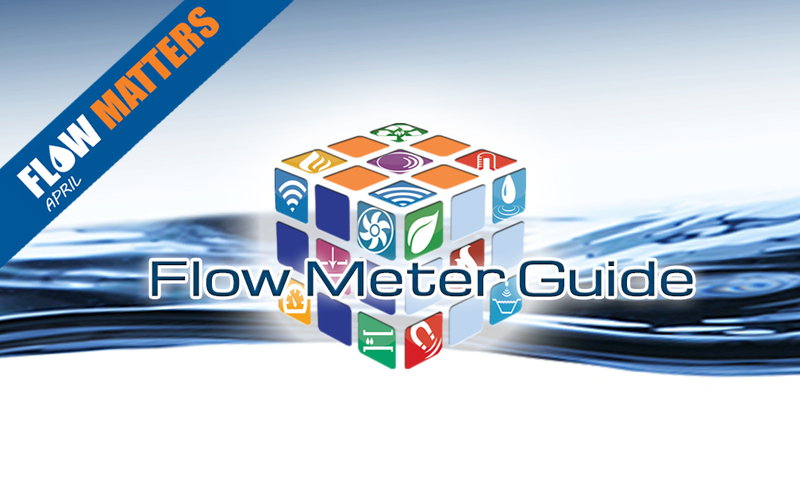 April 2018 features our nwe Flow Meter Guide, new products from Badger Meter and free USB giveaway!